WHY IS BRANDING IMPORTANT WHEN YOU START A BUSINESS? All in One Design Solution! We can help with all your design needs. Over 21 design categories to choose from. Logo Design Untuk Hotel "THE ATHAYA"
Desain Logo untuk "KiKiKU Zuppa Soup"
Want to start a new business like restaurant or sell items through instagram? 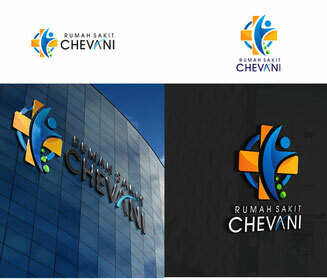 Choose New Business Package to get your logo and business card (Save IDR 500.000)! 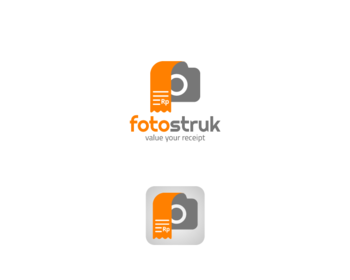 You will get logo, business card and letterhead design. Suitable for new businesses such as restaurant, property, technology. 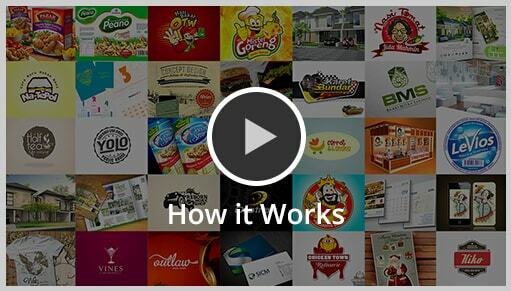 You can get your brand identity and immediately promote your business (Save IDR 1.000.000)! You will get logo, business card, letterhead, brochure and banner. Want to start a business selling food, drinks or goods? You need brand identity and package. Use our branding package (Save IDR 750.000)! You will get logo, business card, letterhead and packaging design. Want to start a new online business to sell baby products, clothings? Use Startup Package (Save IDR 750.000)! You will get logo, business card, letterhead and website. "Sribu helped us to create quality design in a short period of time to attract new customers!" Customer Delight Team at Your Service! Sribu is ultra-easy to use, but if you need help, you should be able to talk to a human. Our Customer Delight team (the folks below) is ready to assist you!